Ian is an inventor. He founded EctoPharma Ltd which has developed a highly effective and environmentally sound insecticide, which has now been licenced to Thornton and Ross. 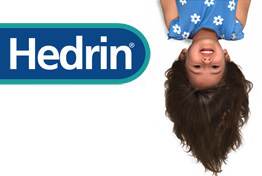 Branded “Hedrin Treat and Go” it is expected to become the world’s highest selling headlice treatment -in 2011 the first three months of marketing in Denmark achieved 80% market penetration. Thinking laterally allows creative problem solving at every level of the design process.